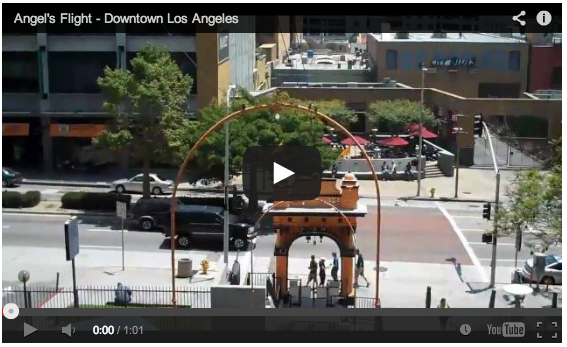 After a free concert at Disney Hall a few week’s ago, we took a short trip through downtown to ride the newly re-opened Angel’s Flight railway. Here is a short video of our trip down the hill. 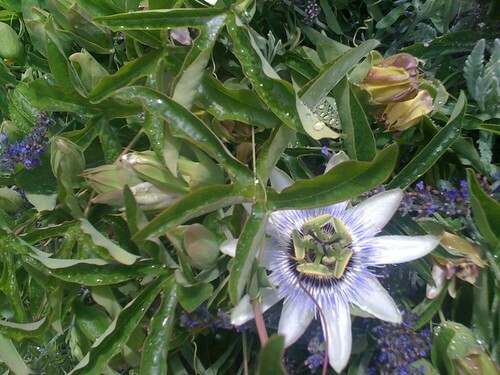 What a great idea, and what a great basis for a number of other projects. 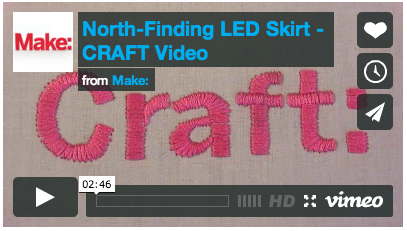 North-Finding LED Skirt – CRAFT Video from make magazine on Vimeo. Here is a quick map showing our stops on our upcoming UK trip, including Cardiff, Bath, Stonehenge and London. Visiting the UK – What would you recommend? I have been reading John C. Maxwell’s books for years and have found many useful ideas and much useful advice. This small volume seems like a condensation of many of his larger books and while that might seem like a criticism, it is in fact a strength. How Successful People Think is a great book to have around for reviewing the concepts found in other Maxwell books. After reading the longer books, sometimes you just need a reminder, a nudge to help you put those tool back into practice. This book would be perfect to keep close at hand when life and work starts to feel a little overwhelming. After flipping through a few pages, you are sure to get back on track. If you need more help, you can always re-read the more comprehensive books. You can find more books by John C. Maxwell , including Thinking for a Change, The 21 Irrefutable Laws of Leadership, and Developing the Leader Within You via Amazon.com or in The WelchWrite Bookstore. – I have been hearing similar stories all over the net. I noticed today that someone bought this book, Mary Colter: Architect of the Southwest from my Amazon store today. It reminded me how much I enjoyed the books (there was a PBS special, as well) after I had visited the Grand Canyon for the first time. You can’t travel the great tourist locations of the Southwest without rubbing up against much of Colter’s architecture. She also designed Hermit’s Rest at the Grand Canyon, which is one of my favorite places to visit. There is something amazing about sitting on the stone porch as the the sun sets over the canyon and the ravens cackle. Working(?) 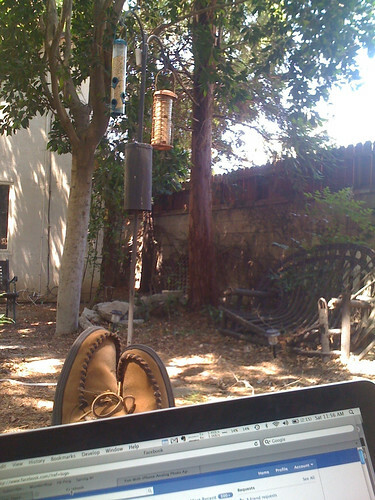 in the garden, originally uploaded by dewelch.